In the past, I’ve argued that the benefits of Apple’s approach to the App Store outweigh the downsides. I still think that’s true and if you don’t like the Apple way, then you can go use the many other devices available on the market. But I have to admit that Spotify’s specific case has understandable merit. 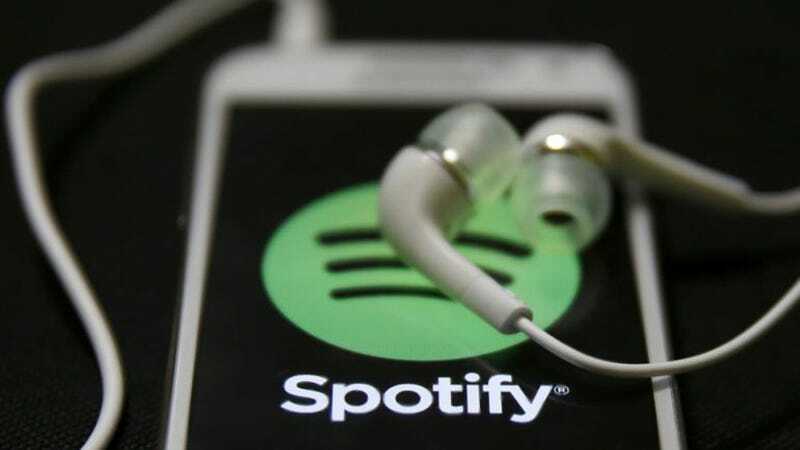 And it is possible that the European Commission’s hard-nosed attitude towards antitrust could work in Spotify’s favor. Though the cases are slightly different, regulators in Europe did rule that Google’s inclusion of the Chrome browser pre-installed on Android devices gave it an unfair advantage.